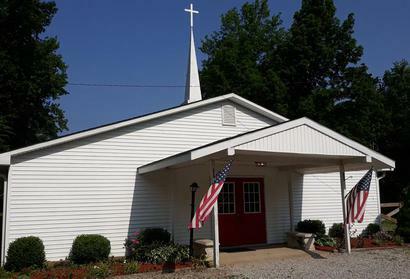 Welcome to Millgrove Bible Baptist Church! We are a church that loves the Lord, spreads the Gospel, believes and teaches the Bible, and encourages, loves, and prays for its people. We would love to have you come worship with us.